Apple has today released a developer preview of its new Mac OS X Mountain Lion operating system. Enabling us to see what Apple has in store for Mac users in the next version of their Mac OS X. The preview comes around seven months after Apple launched the final version of its Mac OS X Lion last year. 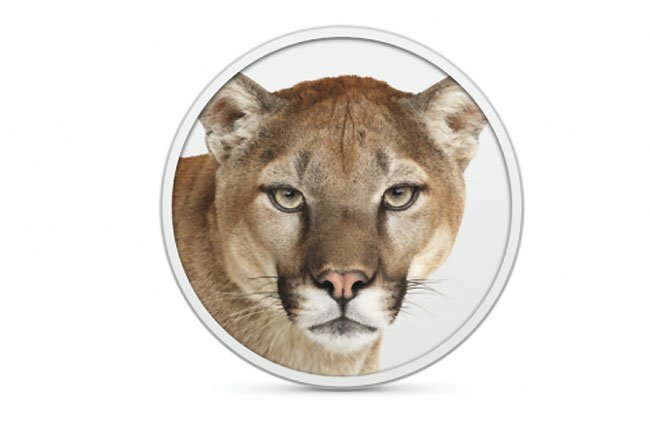 The Mountain Lion version carries on the theme that Apple started within Mac OS X Lion and brings Apple’s iOS devices and Mac systems even closer together. Unfortunately no information on pricing or a worldwide launch date has been released as yet by Apple, for their new Mac OS X Mountain Lion software. But its expected to be made available in a similar way to Lion, as a digital download through the Mac App Store. Features unveiled in the developer preview of Mac OS X Mountain Lion include new iCloud services and updates, that will allow iCloud’s 100 millions users to now organise their files a little easier. 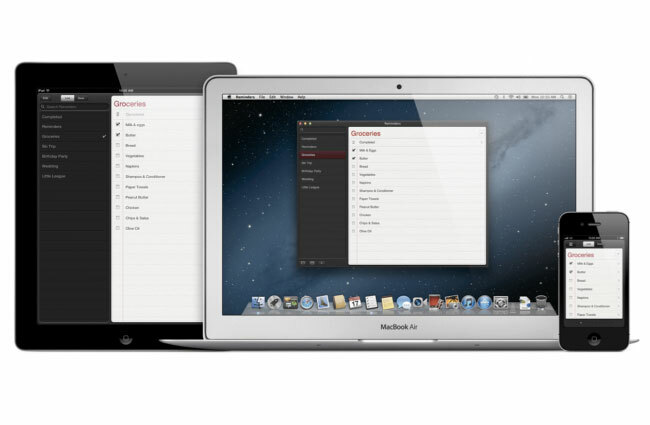 Allowing users to create and edit the same documents on your Mac as on your iPad, iPhone or iPod Touch. All your documents will then be organised in a cloud-based Document Library for easy access for any Apple iOS Mac device. 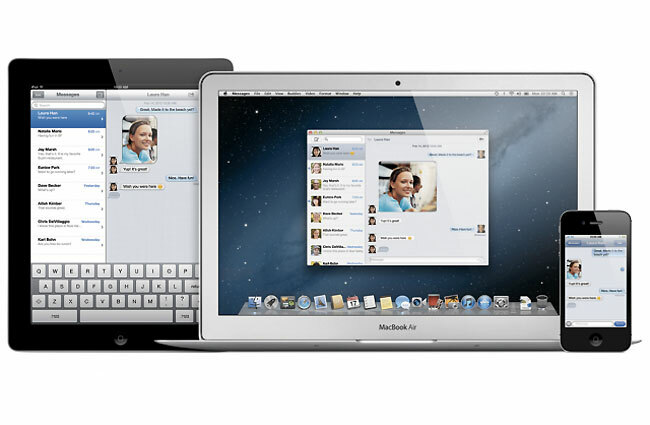 Other iOS 5 features that will be arriving with Mountain Lion, include Apple’s iMessage service that will now be available for Mac systems. Enabling you to communicate with iOs devices from any Mac, as well as sending pictures, high definition video and other attachments up to 100MB in size. The Reminder and Notes applications will be updated and will be more inline with the ones currently on iOS devices. 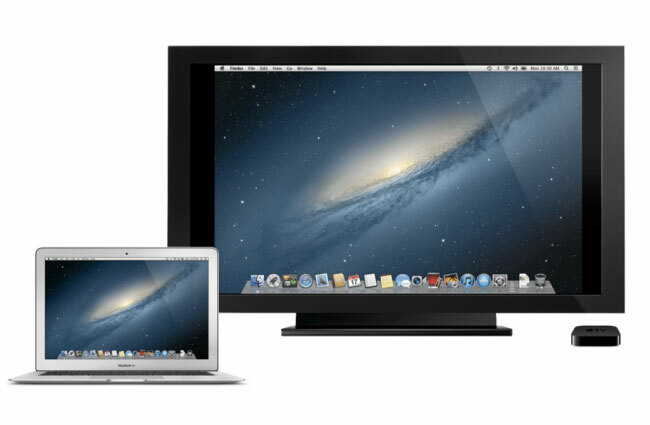 AirPlay Mirroring will also be making an appearance on the new Mac OS X Mountain Lion software, letting you to wirelessly stream content from your Mac screen to a high-definition television connected to an Apple TV device. Apple’s Notification Center which is included on iOS devices running iOS 5+ will also be making an appearance on Mac systems in the new OS. Adding a central location of updates from your Mac calendar, reminders, incoming emails, new messages and more. A simply finger swipe across your Mac trackpad will reveal or hide the new Mac Notification Center. As we have more time to play with the developer preview of Apple’s new Mac OS X Mountain Lion operating system, we will bring you more updates on its new features.